Men have typically shied away from too much accessorizing in the past, but all that's totally changed now! Men's accessories have undergone radicalization of the best sort, and here we present to you a complete, curated list of the most awesome men's accessory brands in Delhi! Shop on and style on! Nappa Dori is a luxury brand that, in its course of existence, has successfully established itself as one of the best-quality brands partly dealing in customization of goods. The brand has a high-quality collection of wristbands for men to sport in subtle shades of black and brown, as well as authentically designed belts, one significant example of which is their Woven Twist Belt which, to put into perspective, looks like a braid, chicly wrapped around your waist. Bhane, a Delhi-based contemporary line of high-quality clothing and accessories, offers multiple playful, quirky styles in brooches, in terms of design and color. Pinning on a brooch on a simple plain top can just provide the right amount of extravagance to your ensemble without having to go all out. Also, check out their Button Covers which are contemporary and just the right amount of chic for an accessory. They bring that needed oomph to an attire through their simplistic, yet fashionable and elegant look. Techies are everywhere. And it’s safe to assume that the majority of the world’s population doesn’t leave home without a technological device in their pockets. 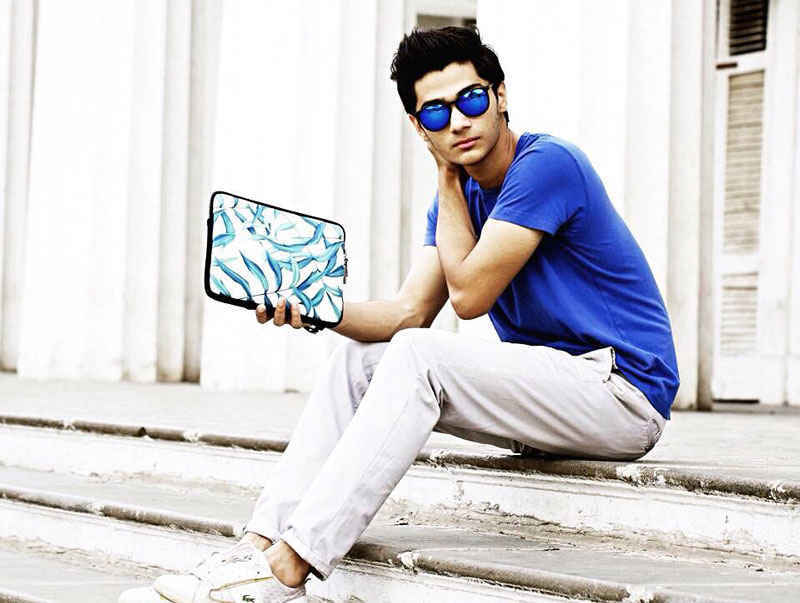 The RAD Project specializes in bespoke tech-accessories for your iPads, iPad Minis and Macbooks in the form of sleeves. 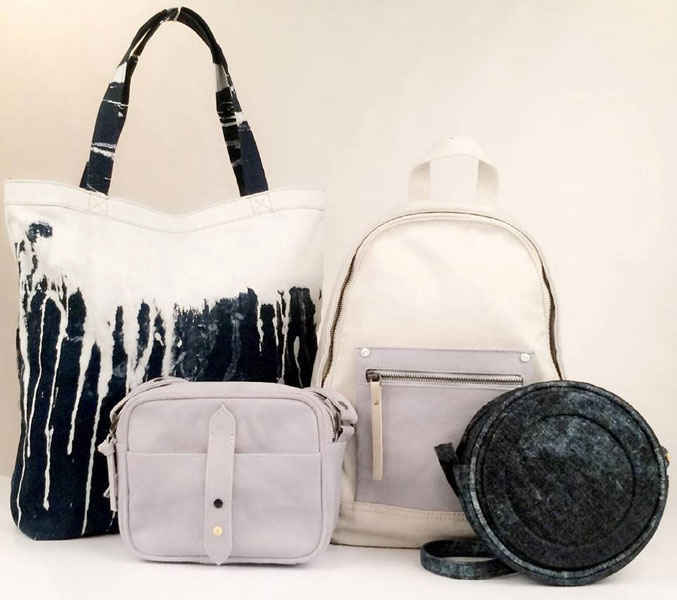 All you have to do is finalize a design that best complements your personal style and The RAD Project will turn your request into reality in the most fashionable way possible. 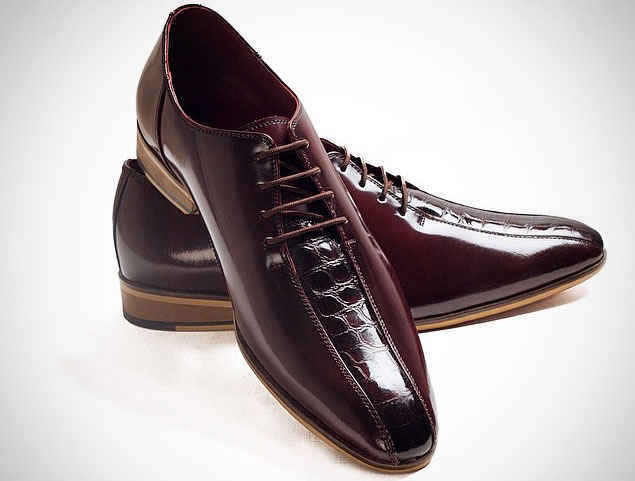 DNUVO is one of the finest brands that deals in personalized creation of shoes for men. The entire process is extremely efficient; the people from the company come to the potential customer with their designs and leather options, take their measurements and finalize all the design requirements. After the customer has received their first pair of shows, their profile is set up with all their measurements previously documented, so that if, in the future, should they require personalized pair, they can go online, choose the design that suits their liking, and order, without any need to provide measurements again. Nice! 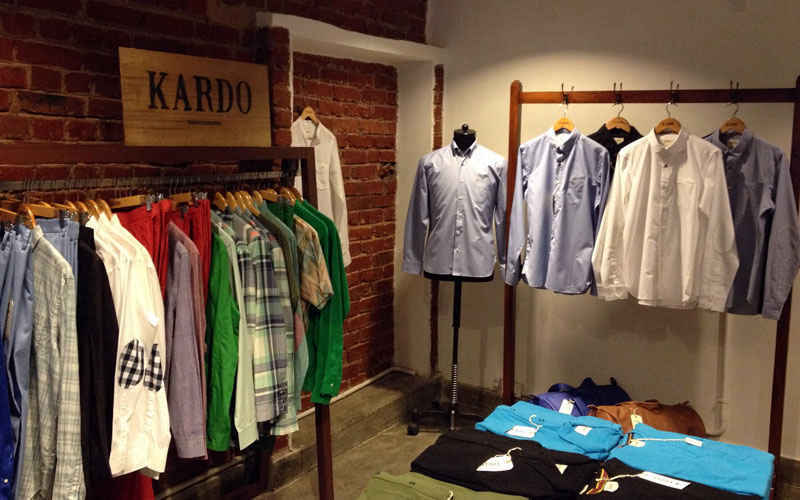 A huge, exquisite collection of accessories and clothing for men is what constitutes Delhi-based Kardo. With soft-colored printed ties and beautifully detailed pocket-squares that the brand offers, any ensemble is bound to look sophisticated, yet modernly chic at the same time. The perfect fashionable way to go this summer. 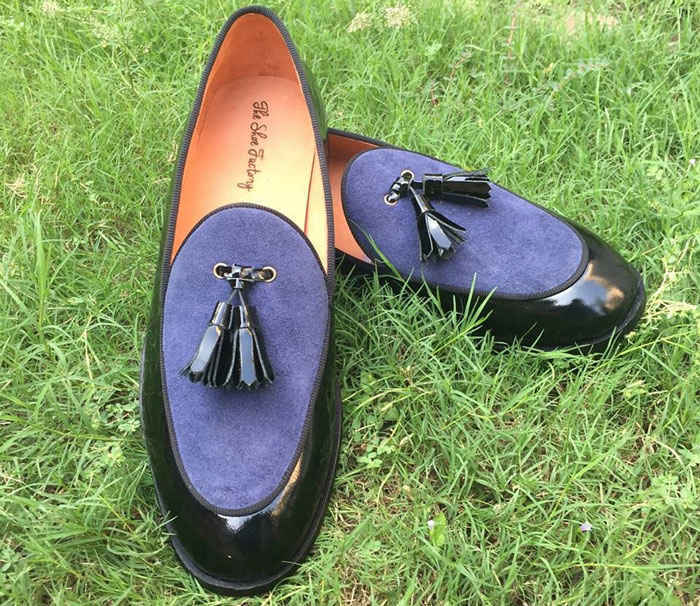 Delhi-based The Shoe Factory deals in the finest quality of handmade shoes. In their own words, quality is their foremost consideration and each show is created by experienced craftsmen, using the finest material. Their vision of blending the classic with the modern spews from their collection of bespoke shoes and belts. 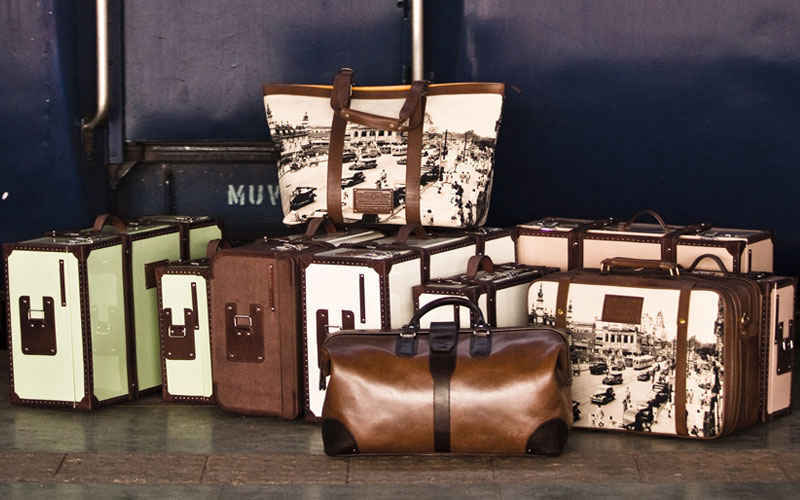 Atorse’s collection of man-bags is what every guy must have! 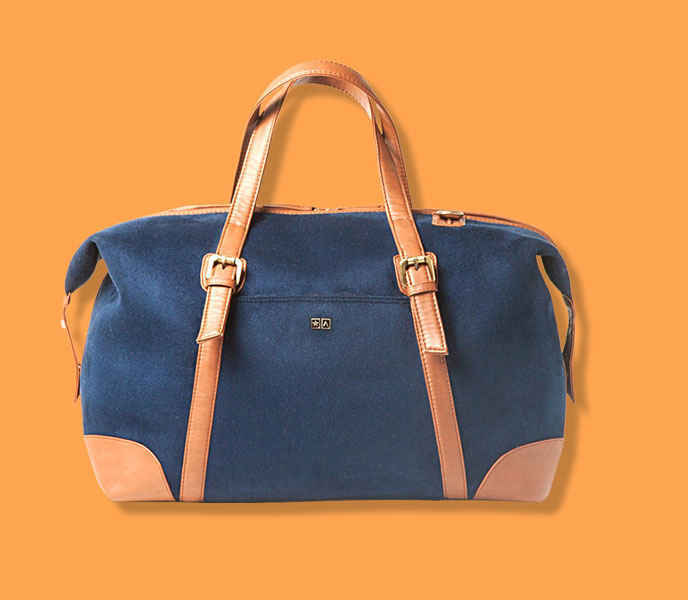 Their aesthetically appealing, chicly designed and beautifully simplistic man-bags are what dreams are made of and can go on to compliment any guy by bringing an element of elegance to their aura, and uniqueness to their style.